What can I do when something isn’t right? and this ban has now been extended to February 28th 2017. 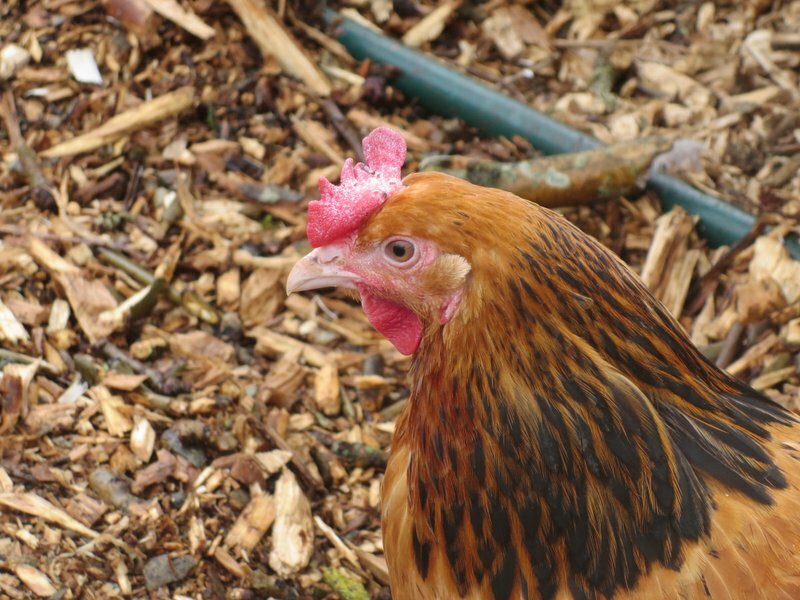 It’s hard on our girls (and on any birds) that are used to free ranging … not least because our run is woodchip, not grass. We do what we can to avoid boredom, but it’s sad to see them restricted like this. We are unable to cover our run – it’s too big (it’s not that they don’t have enough space), but at least keeping them in means they are not sharing the overspill from the wild bird feeders, or free ranging on ground shared with the garden birds. 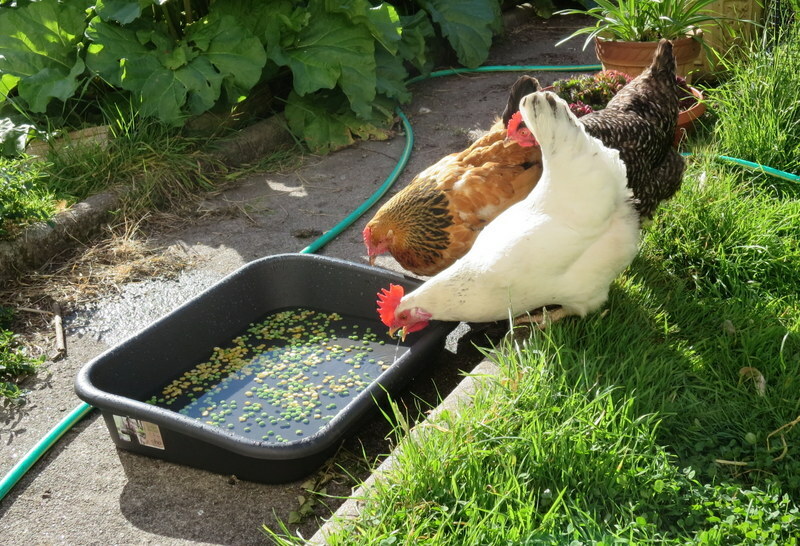 so I enticed them out with a tray of water and some frozen peas and corn! 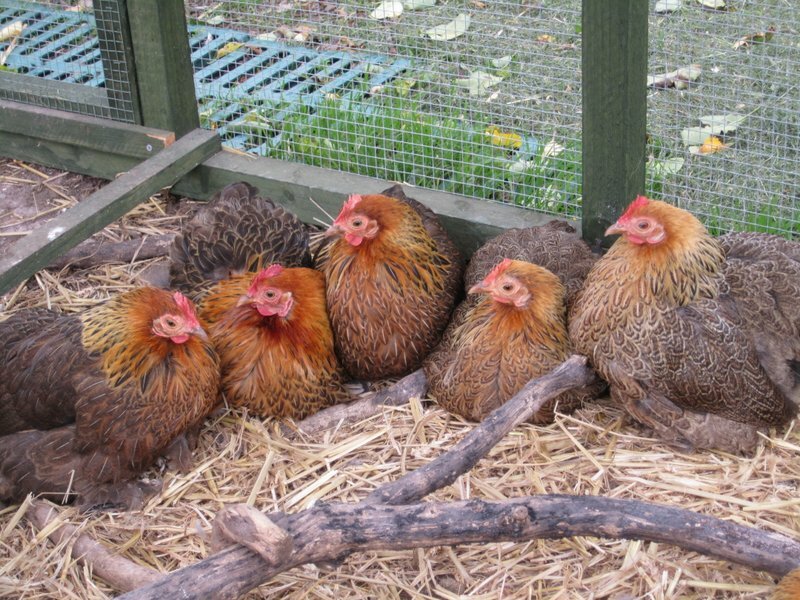 Even the broody bantams joined in for a while – until Clare gave them the ‘eye’ and they retreated. 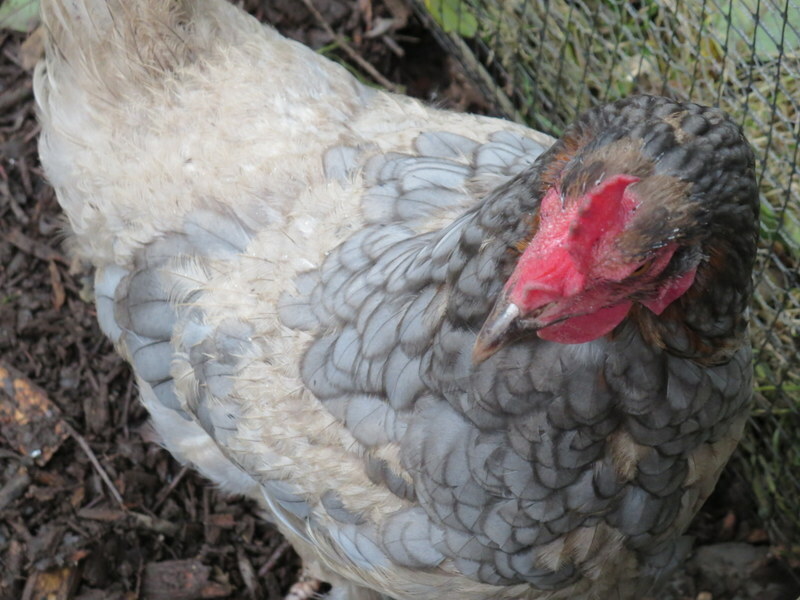 I’ve been watching the girls to see who is top of the pecking order and I can’t quite make it out – but Clare is definitely 2IC (second in command), the top hen has no need to be so aggressive to retain her position! Carey used to be top hen, but she isn’t so well, walking with a limp and currently moulting … so she sits a lot, taking the weight off her leg whenever she can. I can’t see any sign of bumblefoot. It may simply be the result of scaly leg mite, but if it’s been successfully treated it should resolve during a moult and it hasn’t. So I’m mystified. And sad. The wooden ‘gate’ is across the back door to stop uninvited guests – it didn’t work and it’s now been replaced by a much taller wire panel, which frustrated the cats at first but now they’ve learned to jump over it from the bench! 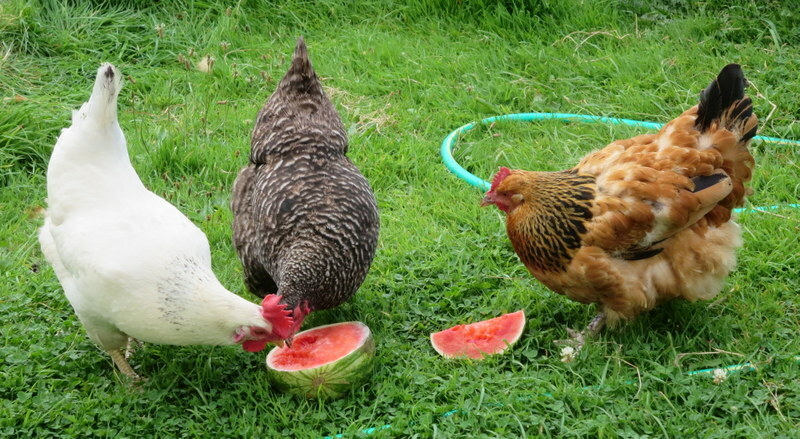 and Carey joins them for treats or to explore something new or a shady place – water melon is a real treat, juicy and the seeds help control gastro-intestinal worms! We haven’t seen Connie out and about for a while now … she’s sitting firmly in the nest box, not exactly broody – at least she’s not hissing yet – but semi-recumbent anyway. She’s never really been part of the pecking order, she keeps her distance as much as she can. 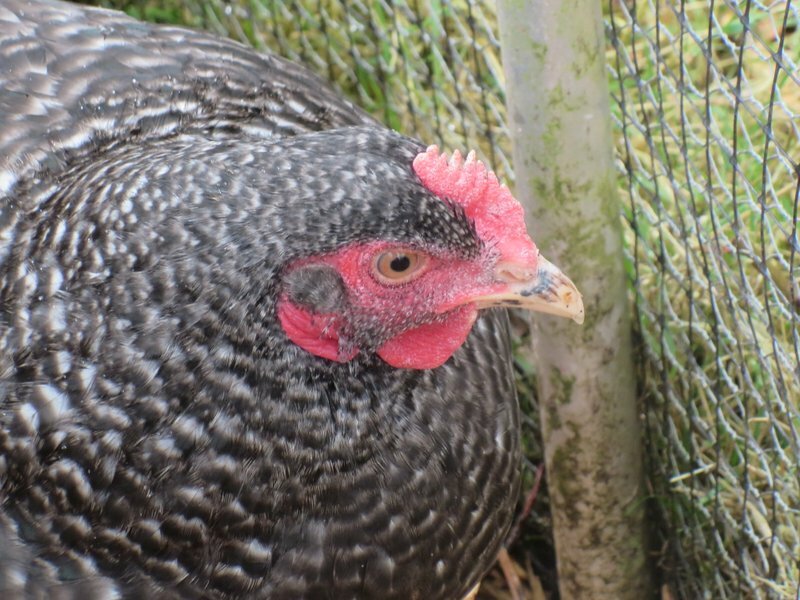 Bottom of the pecking order is definitely the un-broody bantam – not in these photos, but she’s often hanging around the big girls for company and she is tolerated, most of the time. But I noticed Carey give Charlie the eye, just the once, but that suggests she has maintained her position at the top of the order. It’s all very entertaining! … and we’re all a little older. The bantams must be 6 years old by now … we’re down to three as of last week … still getting an egg every now and then (I do so love bantam eggs). 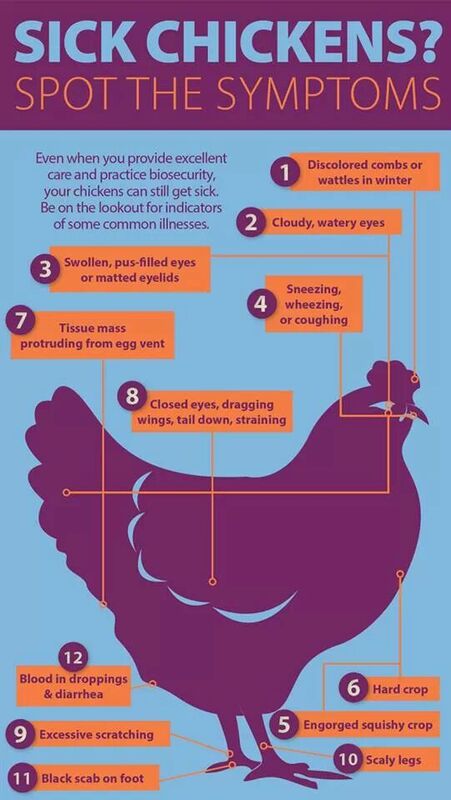 The big girls are coming into their second winter … but there’s a but … they’re not as healthy as I would like. Only Clare is still laying, regularly every day. It’s nothing specific, though we’re still battling scaly leg mite (brought in with the bantams, I suspect, when they arrived 3 years ago). 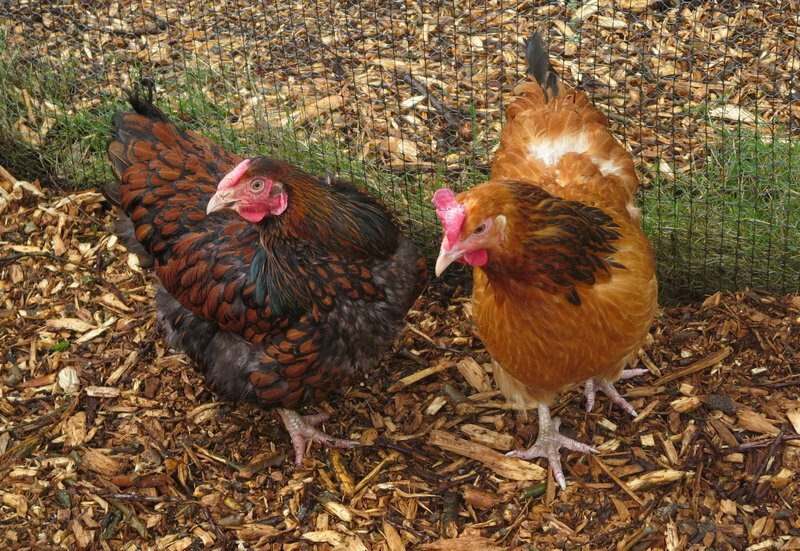 I’m just concerned that we’re had hens on the same ground for six years now, and while we replace the woodchip once or twice a year, it would be better to move them around*. Not practical. And have them under cover. Again, not practical. 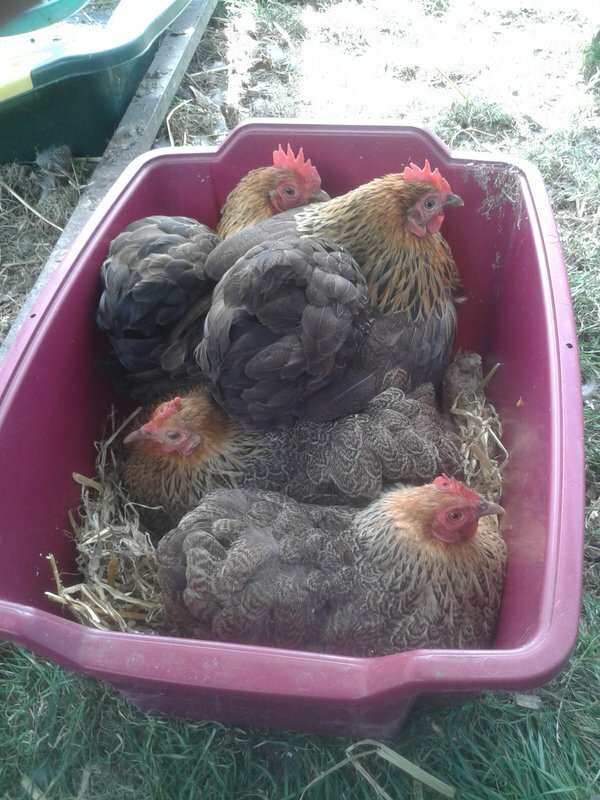 Our dearest chicken sitter isn’t always in the best of health, though she loves to look after them … so we’re pondering, just pondering re-homing them – but I’m not sure that’s practical either. I didn’t get a good picture of Charlie, but it’s similar – the older feathers are faded while the new ones stand out more brightly coloured as a result! Connie and Carey have moulted little by little, and simply appear rather unkempt, while I’ve not see Clare moult at all. I bake cakes for a coffee morning, regularly once a month – I’ve not yet had to buy eggs though! *Fortunately, there’s no evidence they are carrying any worm or parasite load. 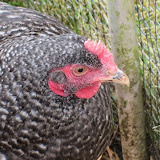 All is well with the hens (no photos today – the light was really poor by the time we went out there this afternoon … but you can take my word for it, they all had a happy time sifting through the fresh topping). Connie is no longer broody … Bertha is rather poorly from time to time but is still active and engaged, so we’ll leave her be for now. The Moppets are as scatty as ever. 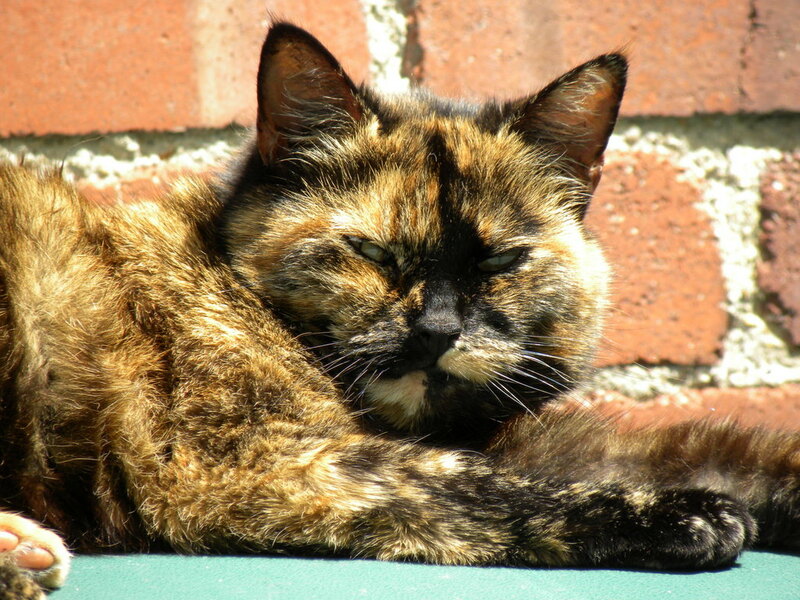 Sadly, we had one of our cats put down today … Jenny, the eldest moggy, has been off colour for a while. The vet knew, as soon as we described it, what the problem was – thyroid – but although she was not in any imminent danger, it would have meant daily medication and since Jenny hated to be handled, we decided not to try. Oscar makes an occasional appearance, but I suspect he thinks of us only as one among many staging posts in his territory. Though he does occasionally spend the night on my bed. So ‘The Kittens’ (as they are known … they are now 8 years old!) are our only resident cats. And that’s fine, since there are only two of us living at home now … we still have one each. It’s nearly two months since I last posted … not for want of material, but simply because family matters are full on this summer. We knew at the start of the year that this year would be unlike any other … the end of school days, uncertainty about where next, the anxiety of waiting for results etc. And it will continue long into the new term. However, today is a Bank Holiday, it’s raining, the girls and DH are going to play board games (I absolutely refuse to play Monopoly if DH is playing, so it’s become the special activity that they do with Dad – long may it continue) and I have nothing to contribute (apart from lunch). In the intervening 10 weeks, Betsy finally died, having been unwell for some weeks, but never ill enough for me to think her time was at an end. She settled on the woodchip one night, rather than going into the Cube, and simply didn’t wake up in the morning. So now we are seven (and five Moppets – more of them later). We’ve had a good laying season, one softie and four or five eggs from the hens every day for weeks. But now the weather has turned unseasonably cool and the autumn moult has begun. So eggs numbers are slowing, but they have all done so well this year. I suspect it may be Bertha’s turn next, however. She has odd days when she clearly isn’t well … and then she perks up. Perhaps because she’s laying softies? I wondered at one point if Charlie was going broody, and then again, Connie spent a few days in the nest box. But neither seem serious about it. Carey is still top hen, but I suspect feels rather insecure about it since she tends to throw her weight around … especially against the broodies when they emerge. 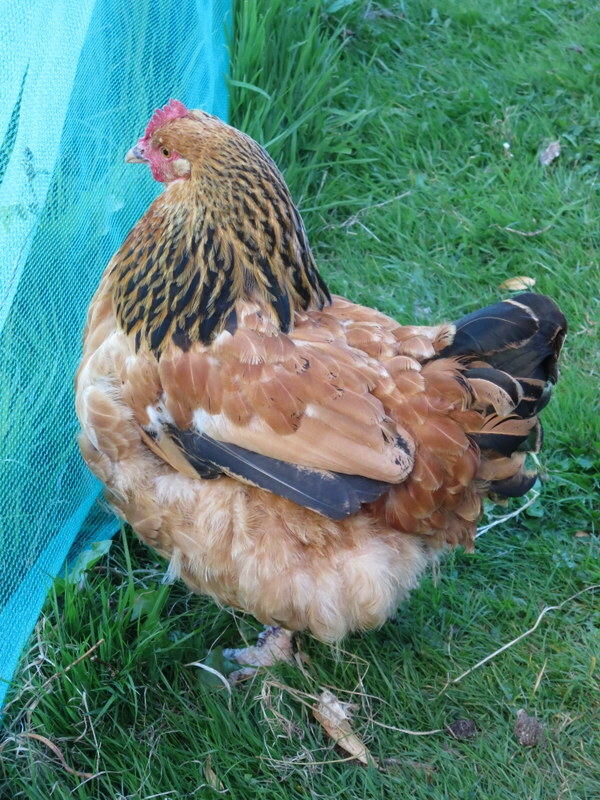 She has also been moulting most of the summer and I wonder if she’s laying at all? 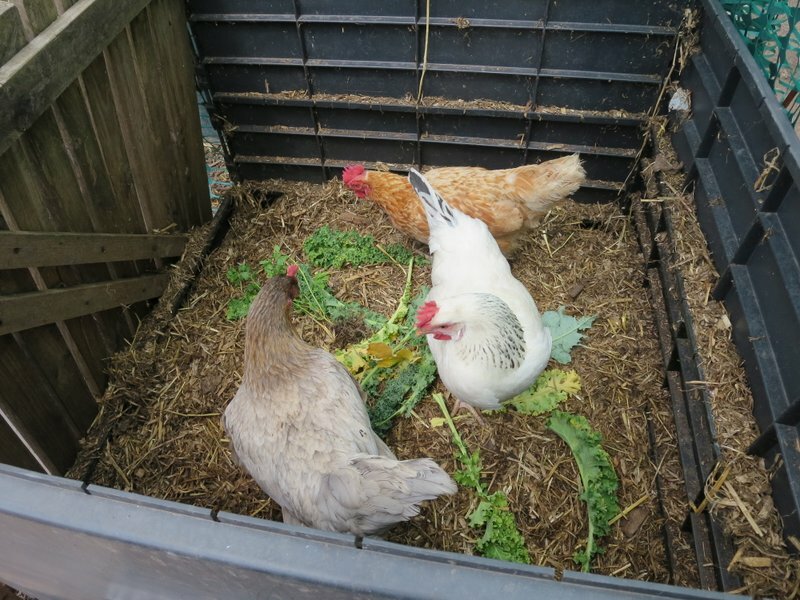 We restored the compost bin in the Hen Garden and it’s now their favourite place to hang out … it’s the first place they go in the mornings. 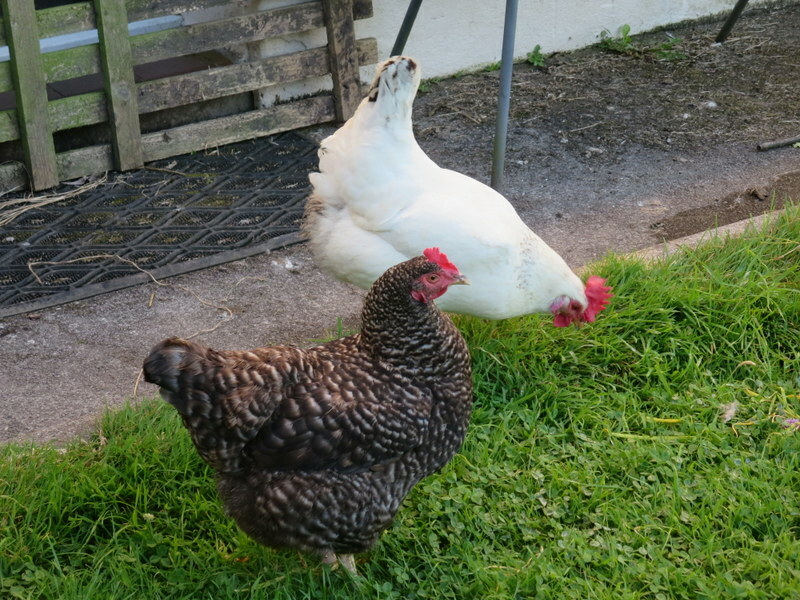 … leaving one poor little bantam all on her own in the run! Once we took the nest box away, only two have persisted, and even they have little resistance when it comes to corn … but after a few weeks of three or four eggs a day, we now have one on a good day, with the occasional softie (a soft but rubbery shell that deflates like a balloon when you touch it). Still, as far as we know, they are quite elderly now, none can be less than four years old, so it’s not too surprising. It’s been a good year in the garden … plenty of runner beans, courgettes, chard and kale, among other things. A neighbour passed me some veg seedlings just as I had decided we wouldn’t do a lot in the garden this year! We even had a cauliflower – a first for us. And there are still celeriac to come. Of course the girls have benefitted – the snails shredded most of the cabbages before we could eat them … and some of the chard bolted in the warm weather. So nothing goes to waste, if it isn’t eaten (by us or the hens) it goes in the compost … the warm weather had also been good composting weather of course. 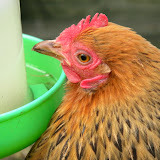 Hens come and hens go … especially the ex-batts who are not generally long-lived after their lives in intensive farming. This time last year we ‘inherited’ a brood of 3 ex-batts and 7 bantams, none of them young birds. 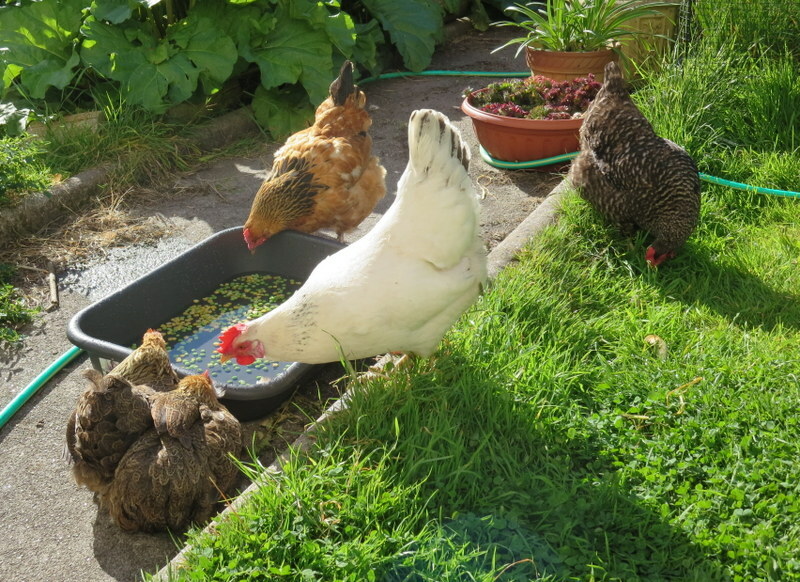 We still have one of the ex-batts, Mandy (who, I noticed yesterday, appears to be moulting again) and until yesterday, six of the seven bantams. 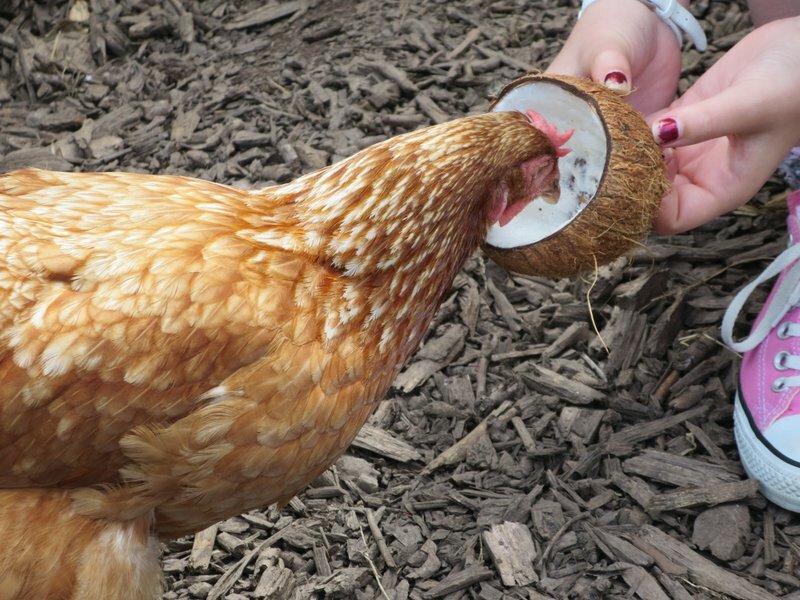 It was clear that one of the bantams wasn’t well when she arrived, mostly from her slightly dusky comb that became quite dark when she was agitated or disturbed … a sign of heart disease. So we were delighted she continued to be fully involved in life in the Moppet House and more recently the greenhouse. A couple of days ago I noticed she stayed inside most of the day, though could be persuaded outdoors with a handful of corn. Next day she didn’t come out at all, so we took her in a piece of cooked potato, which she enjoy. Yesterday morning she was gone. She had slipped away overnight, among her brood-mates. Nice way to go. 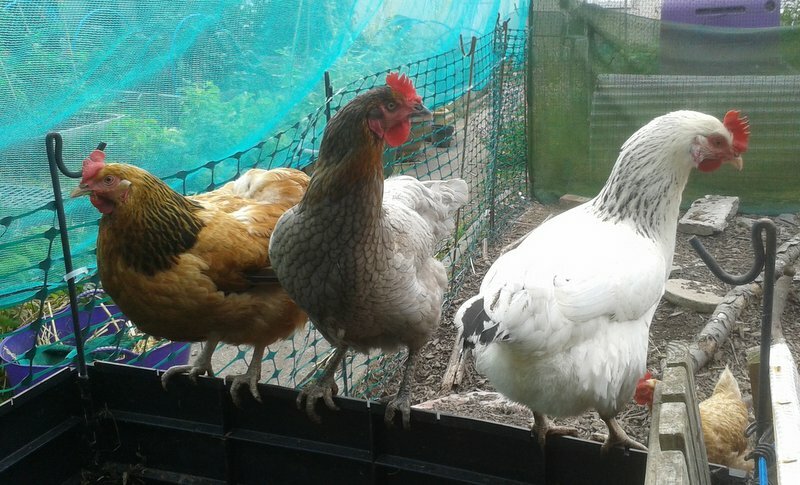 I think she’s the one second from the left – see how much darker her hackles are? That’s nothing to do with her heart condition, but it was one way to recognise her when she was settled!